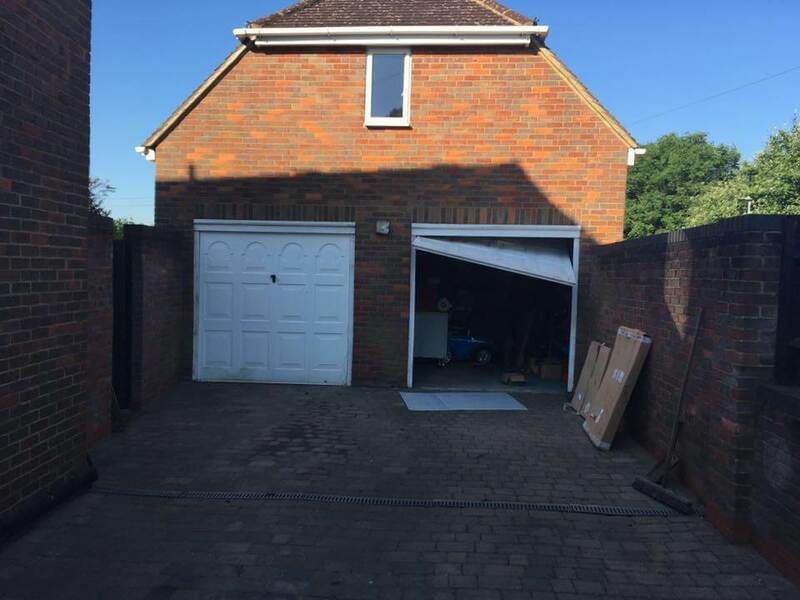 Ever been in that situation where you have a double garage that has two single doors but you always find it a tight squeeze to get the car in? 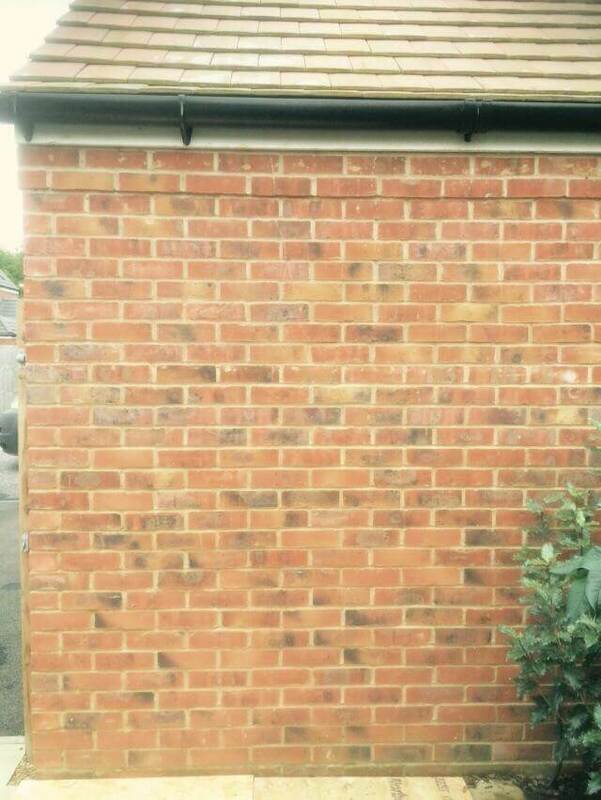 Well, we can help. 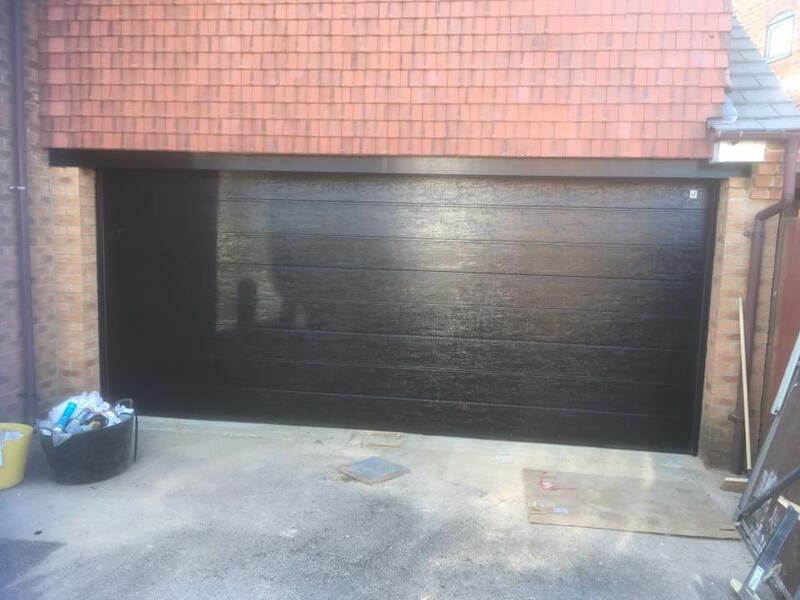 We have the facilities to transform your garage into a double garage with a double-width door. 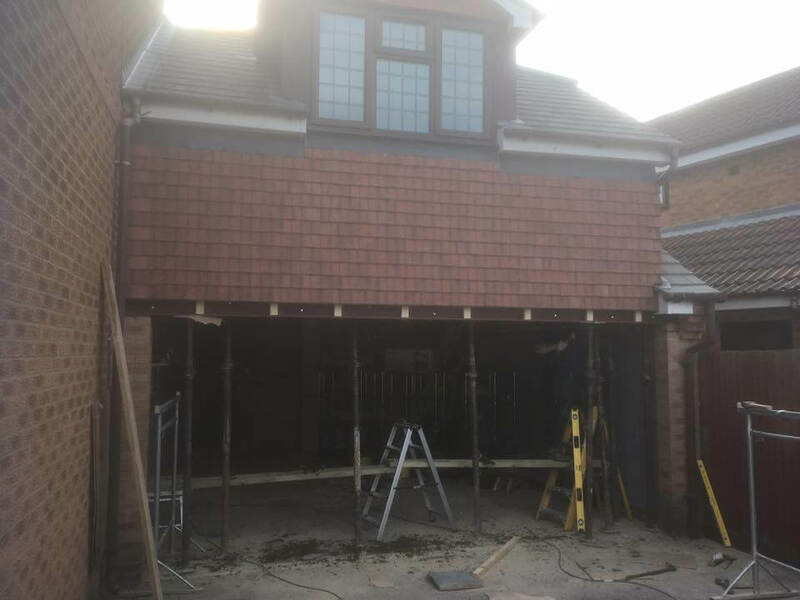 By taking down your centre pier and installing an RSJ lintel that spans the distance across the two openings, enables us to install you a much wider door. 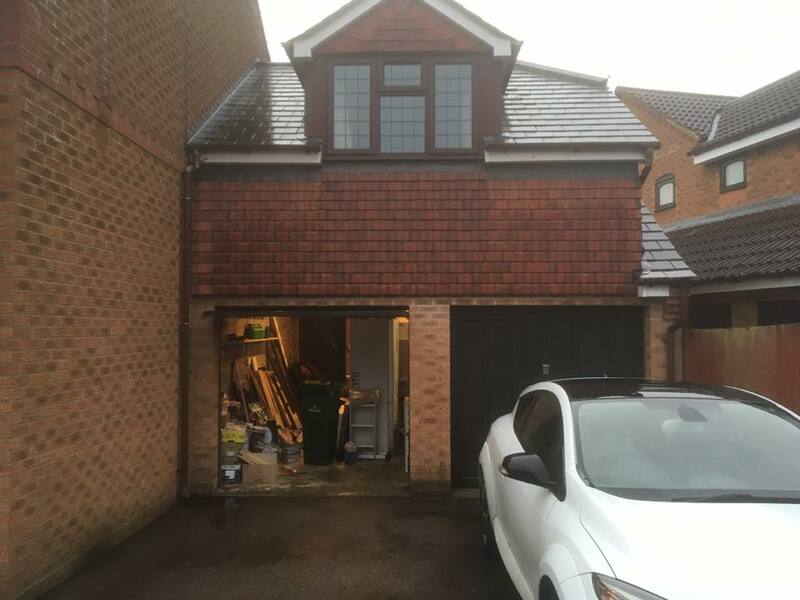 Its not converting single doors into a double that we can help with, we also install RSJ (reinforced steel joist) lintels in situations such as if you have an old wooden frame around your garage or side entrance door that you are looking to have replaced, but it is supporting the brickwork above. 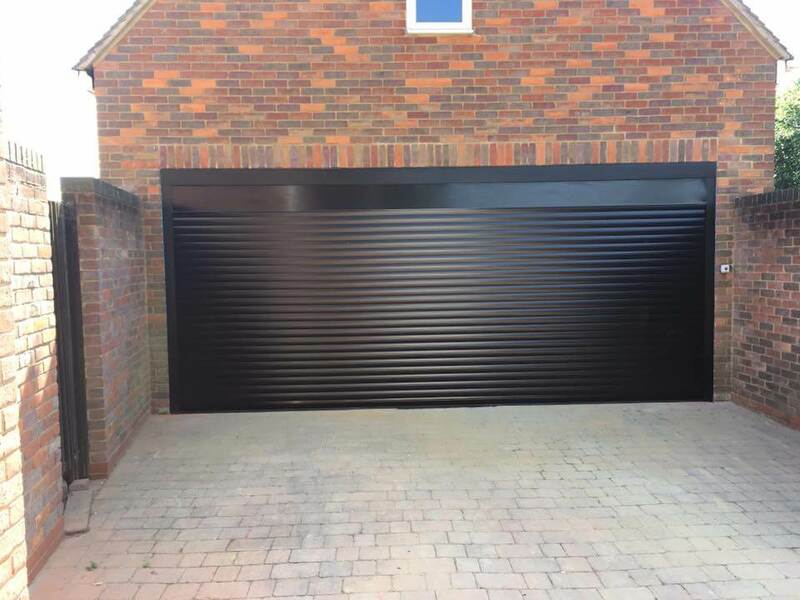 Alternately if you are looking to change the size or shape of an existing opening or create a completely new opening we can assist with this also. 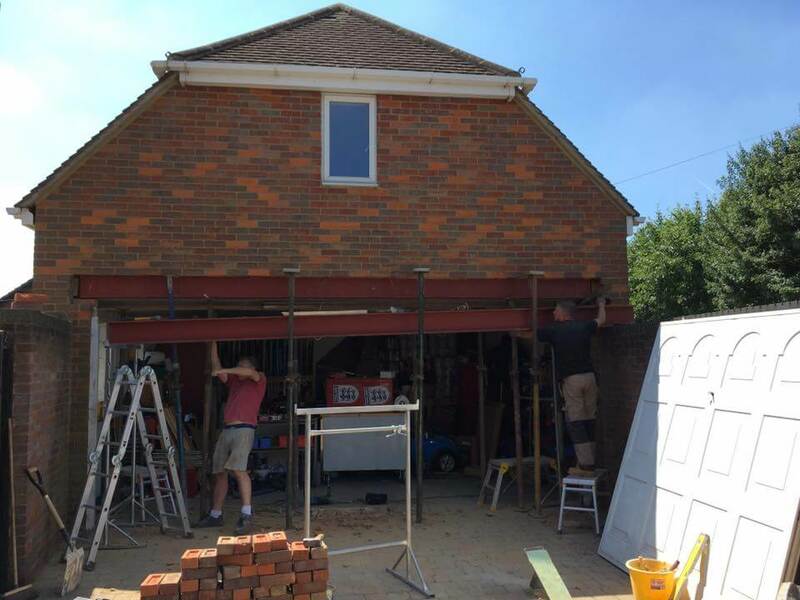 All the building work is done via our own team and is not sub-contracted out to a third party. 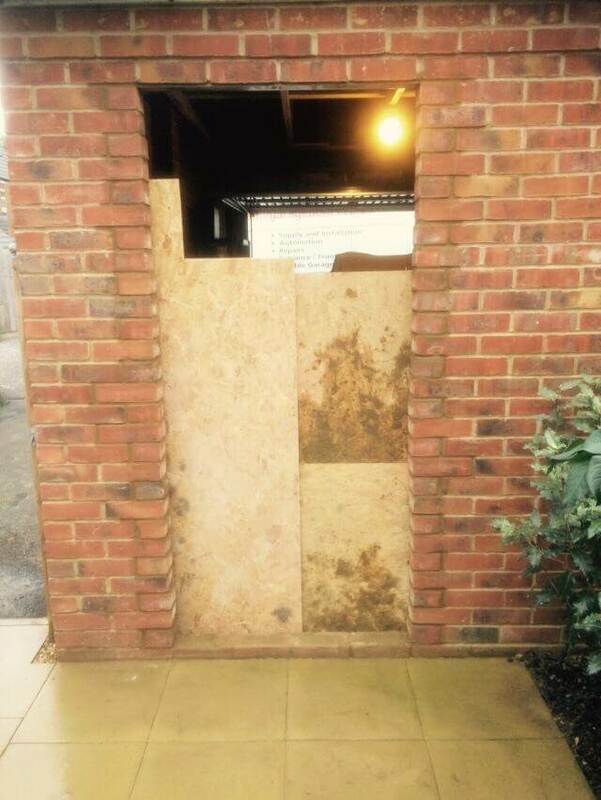 We tend to all making good and dispose of any rubbish created during the installation. 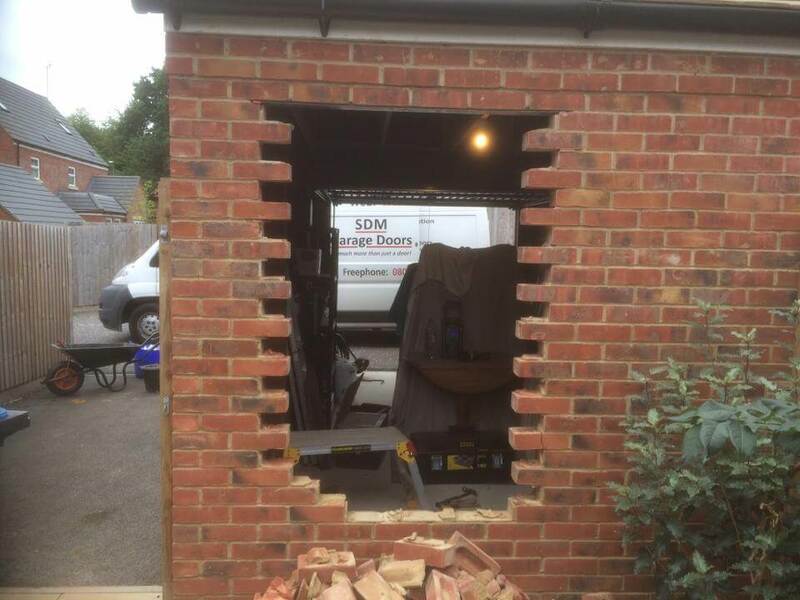 For a free structural alteration quote call us on 01442 388955 on fill in the form on our contact us page.